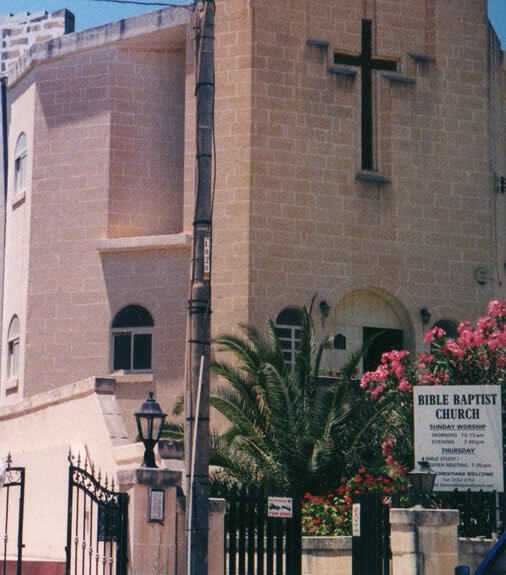 Bible Baptist Church is a Evangelical/Protestant Church In Gzira, Malta. 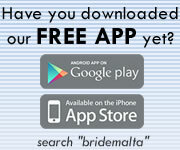 All are welcome to have their Wedding Ceremony conducted in our church, after they have satisfied the requirements of the Malta Marriage Registrar. We also would require a birth certificate, photocopy of personal details of passport and a freedom to marry note or letter from a Notary. We also ask that the church be booked at least 4 months in advance of the Wedding date. 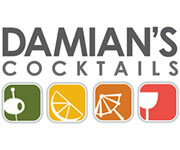 Please e-mail pastor Anthony Bonavia with any questions on bbcmalta@maltanet.net.